Come on, let’s plant already! - Agfinity Inc. I believe what we just revealed to all of you is the fact that some people have no idea what a farm goes through year after year… Well let’s enlighten you. #1 A farmer can ALWAYS find something to work on! I don’t know of another profession where this is more true! There is SOMETHING, SOMEWHERE that needs some sort of attention, and during the winter months, that’s when these things are tended to! A second point you need to know is that this is the time growers really move their harvest! It can actually be a hard time for the grower because shopping their crops can be incredibly difficult to do. They never really know if they are getting the right price and sometimes it’s too easy to second guess things, and make a mistake. 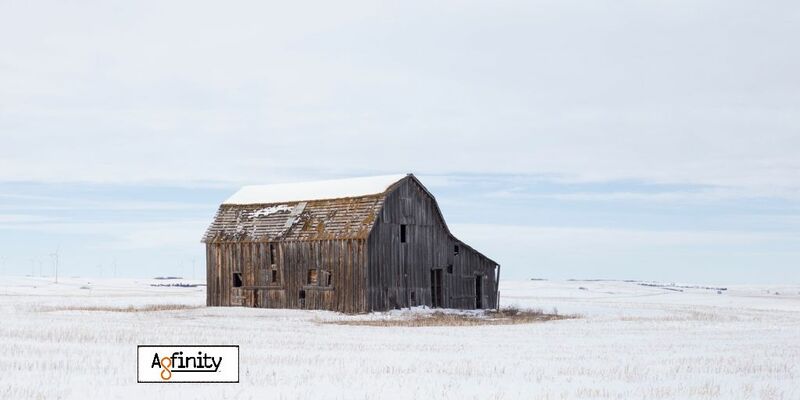 THIS IS WHY a large amount of farms rely on Agfinity to broker their grain for them. Agfinity relieves the pressure of making those hard choices and finds the best deal out there for the grower! If you are a farmer and have not called Jared or Joesph at Agfinity, well what are you waiting for! Let them move your grain, so you can get ready to seed once again!